Microsoft Apps on Apple Device iPad..
Today Microsoft apps (Outlook, sharepoint etc..) and one of the most attractive Apple iPads became a part of our life. So today iam here to give some Microsoft apps which can also be run on Apple iPad. 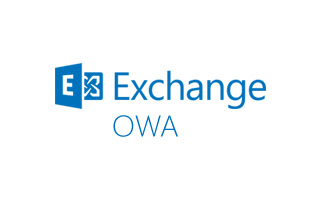 Let us begin now..
OWA (Outlook Web App) offer email, calender and contact funtionality. 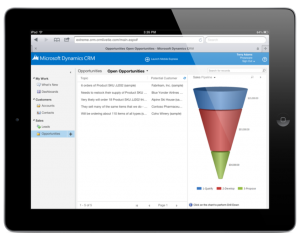 You can have additional capabilities made through integration with iPad. You can manage your schedule meetings with ease and keep business data secure.Now let us see minimum requirements this application requires an Office 365 for business subsricption that includes Exchange Online to use this app. iPad must be iPad 2 or more and have iOS 6 or higher. 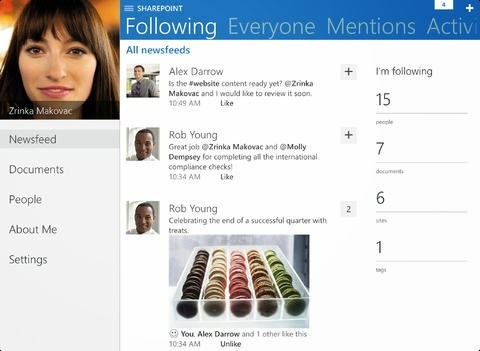 SharePoint Newsfeed is used to stay connected with your organizations. You can navigate easily your feeds and interact with the conversations from SharePoint sites. This app is also used to mention a colleague by mentioning @ and include #hashtag in your posts, upload pictures and can also access followed documents. You can uninstall and reinstall the application. 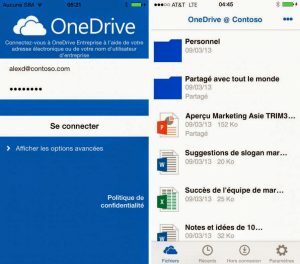 Using OneDrive app you can view or browse OneDrive files and files share with you. You can automatically upload photos and videos to your personal OneDrive account using camera backup. You can also open your OneDrive files in other applications. Basic reqiurements are to be able to sign in to this app for business, your office must have a qualifing SharePoint online or Office business subscription plan. Must Visit : Ways to protect your Smartphone..
Skype is for free video or voice calling and instant messaging for free. You can send photos in instant. You can add a little Skype Credit to send low cost SMS messages or call friends on their mobile or landline. Other apps for skype usage is Skype for iPhone, Skype WiFi, GroupMe. Let us the requirements now. Need iOS 5 or above, it works with any H264 compatible devices. Yammer is used to share you ideas collaboratly like share your ideas and so on. It was just a tap away from your co-workers, information and conversations. Around 25 languages are supported in Yammer. Must Visit : Google Mail vs Yahoo Mail..